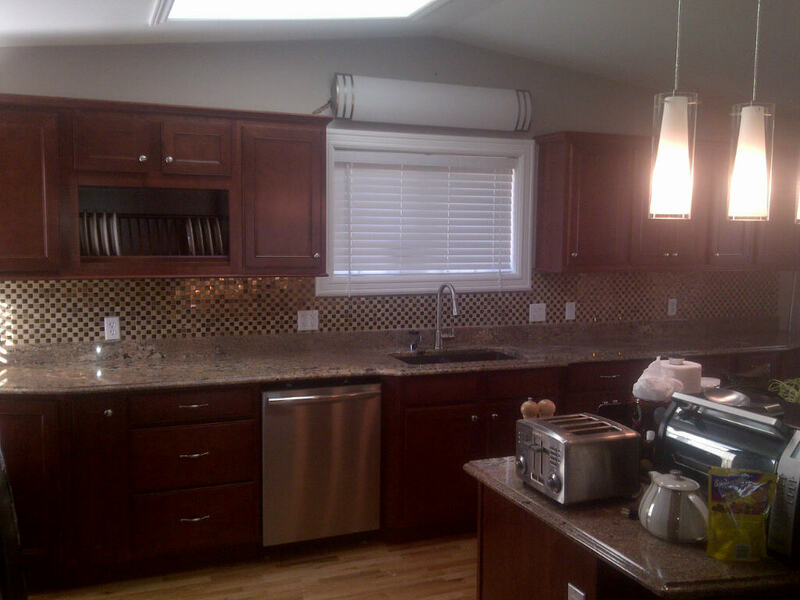 "Many thanks for your professional services. 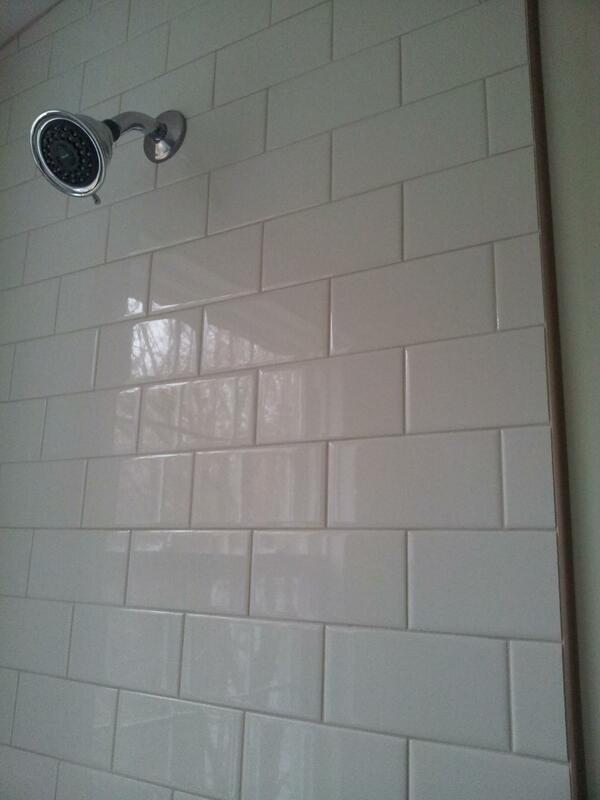 The tile install looks AMAZING! My wife and I couldn't be happier with how it all turned out. 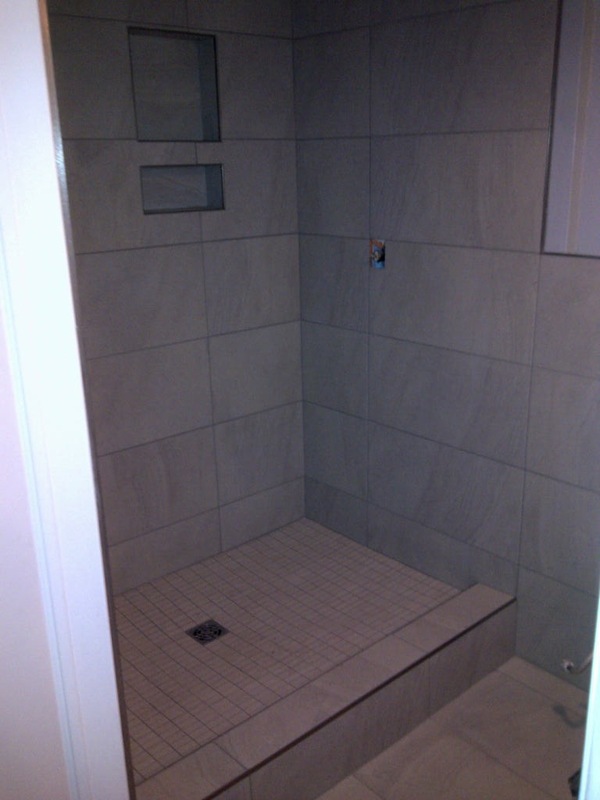 Joey's attention to detail and finished product is top-notch and second to none. 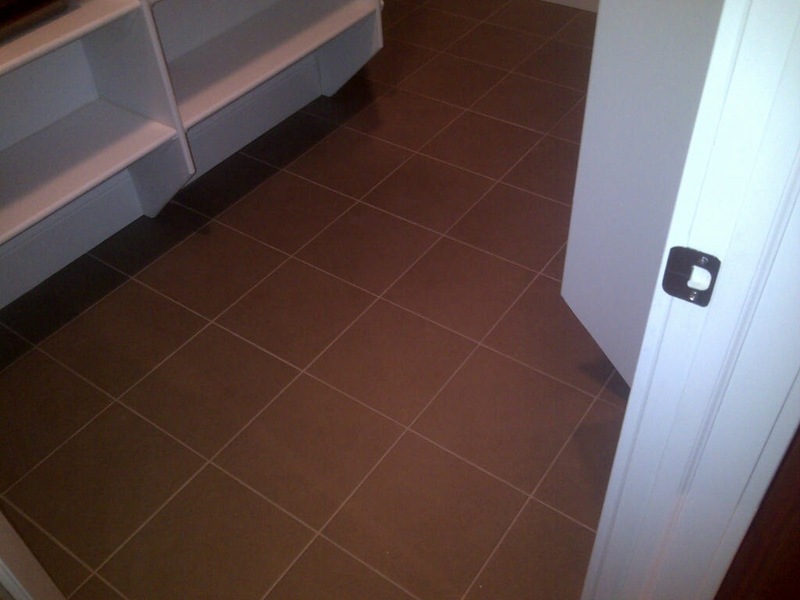 We are very thankful for your patience as we decided on tile, grout colour, and edging. 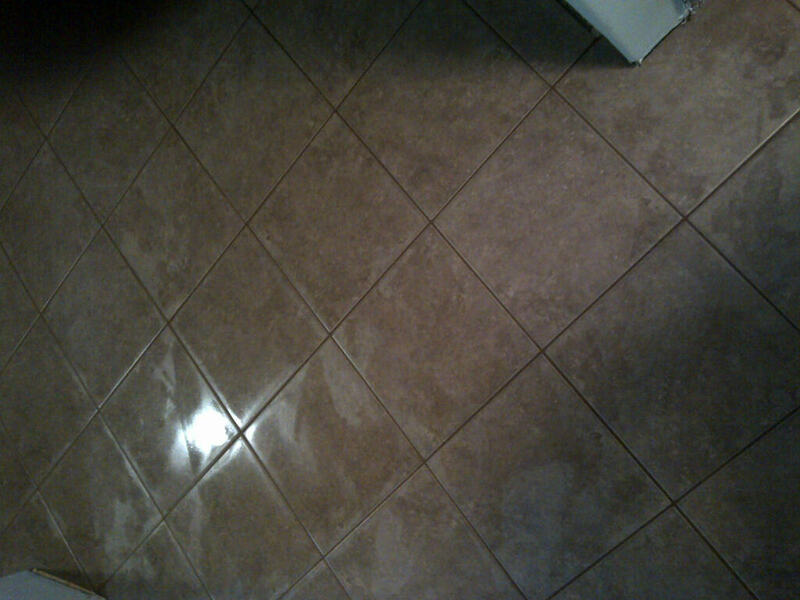 And, we really appreciate that Joey and his helper left the bathroom cleaner than it was when they started. I don't know how many contractors I've hired who have left me with a mess after they've completed their work. If ever needed I'd be happy to be a reference. 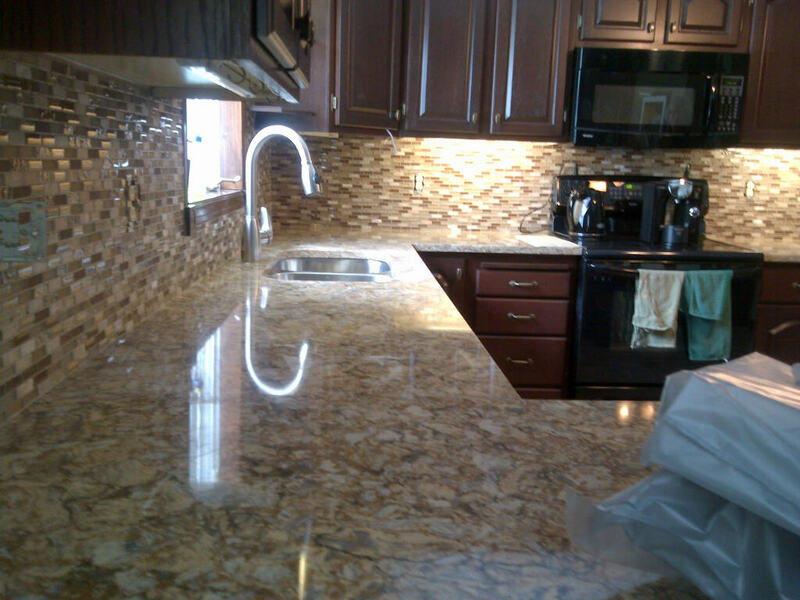 I'll be recommending you to whomever I can, and if the need arises, will hire your services in the future." 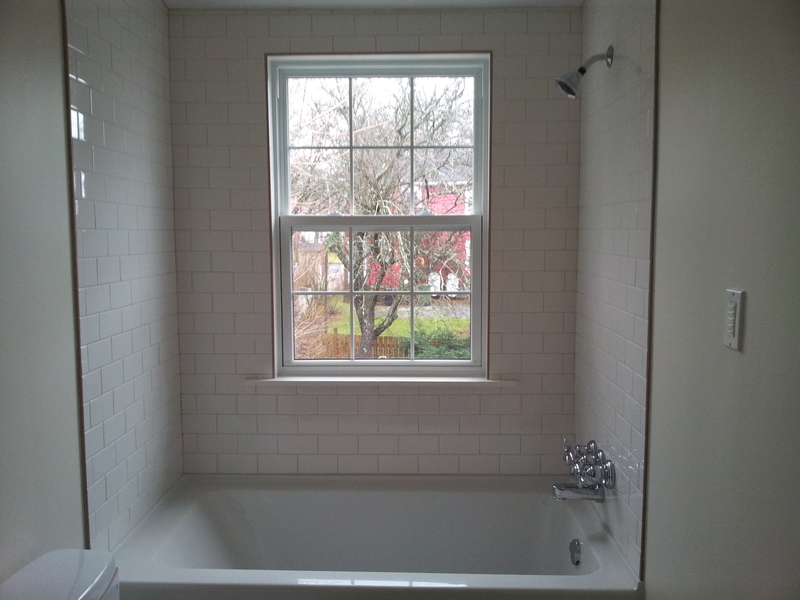 "We are very pleased with your work and we appreciate how well the two worked together and looked after our new tub. 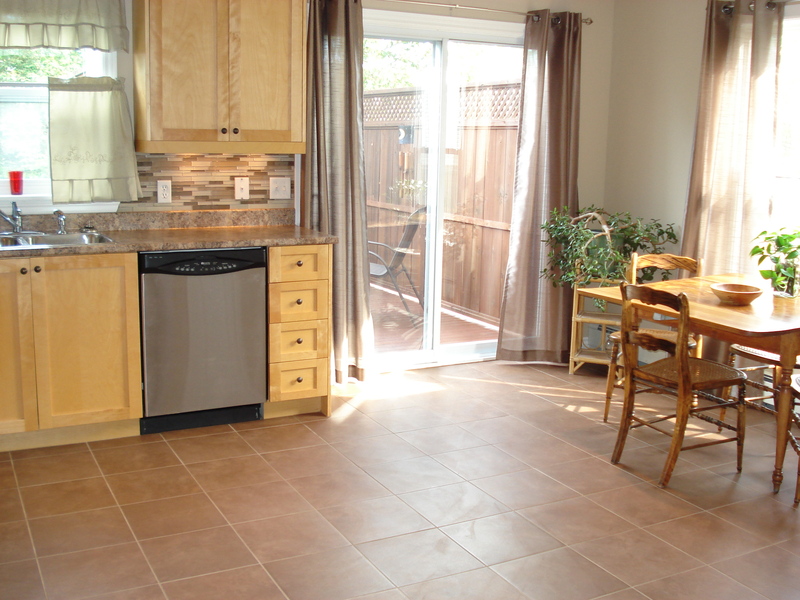 We also appreciate that our basic wall structures may have been a little less than ideal but they problem solved well and everything has come out beautifully straight and level." "It's been a pleasure dealing with your organization...the work is awesome!!" 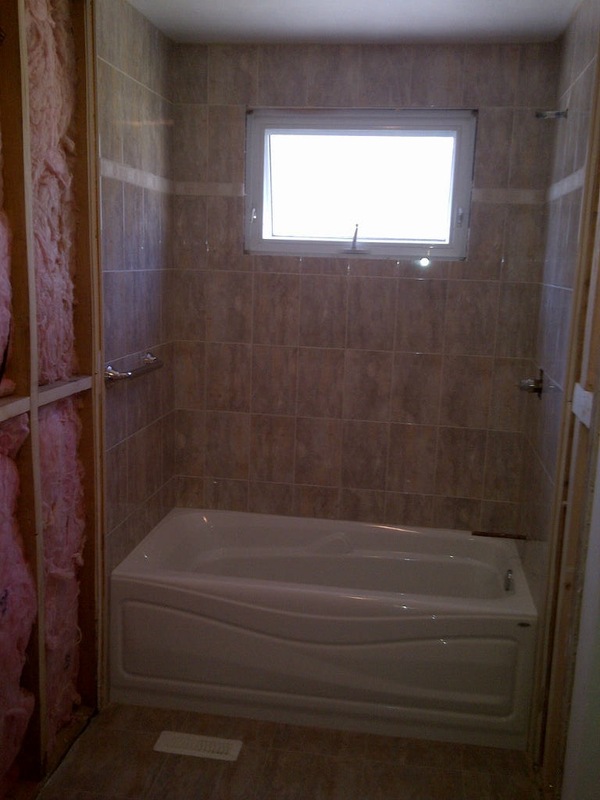 "Joey and his guys did a fantastic job and we are loving our new bathroom/shower. 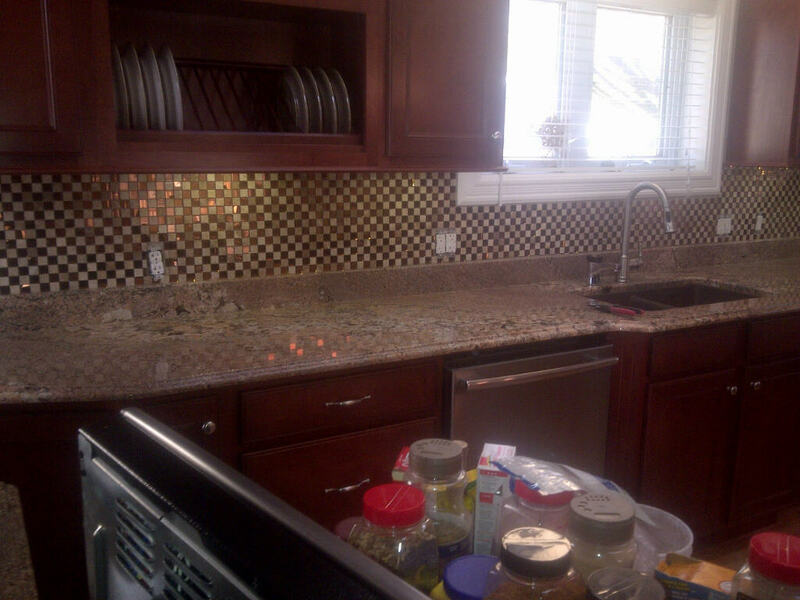 We are totally satisfied with the work and the crew. They were on time, polite, respectful, helpful and really knew what they were doing. We will recommend them every opportunity we get." "A big thanks to you and Jordan. 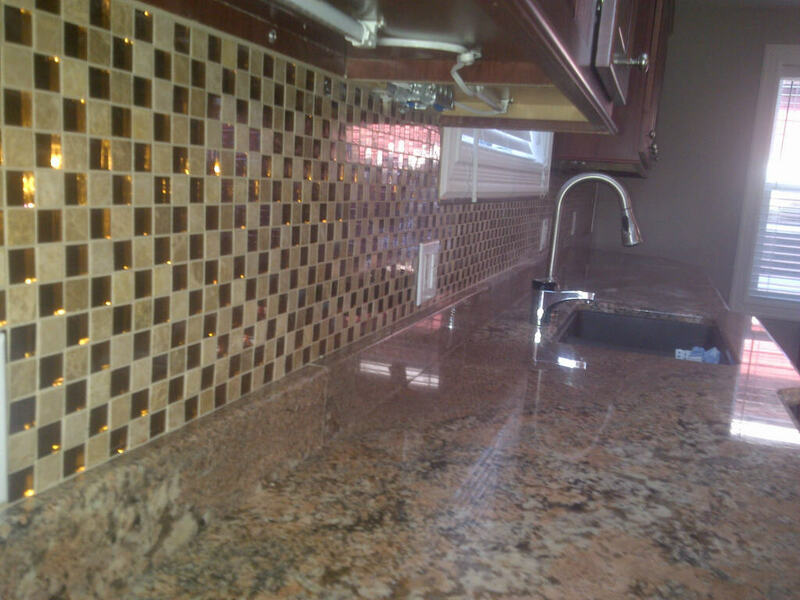 We are more than pleased with the backsplash in the kitchen. 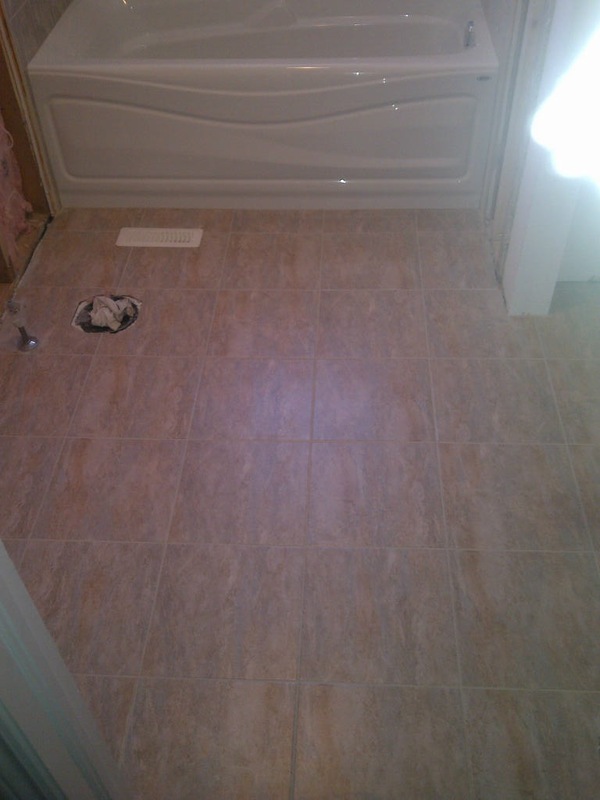 We will definitely pass your name on to anyone we hear that needs work done, especially tile work. 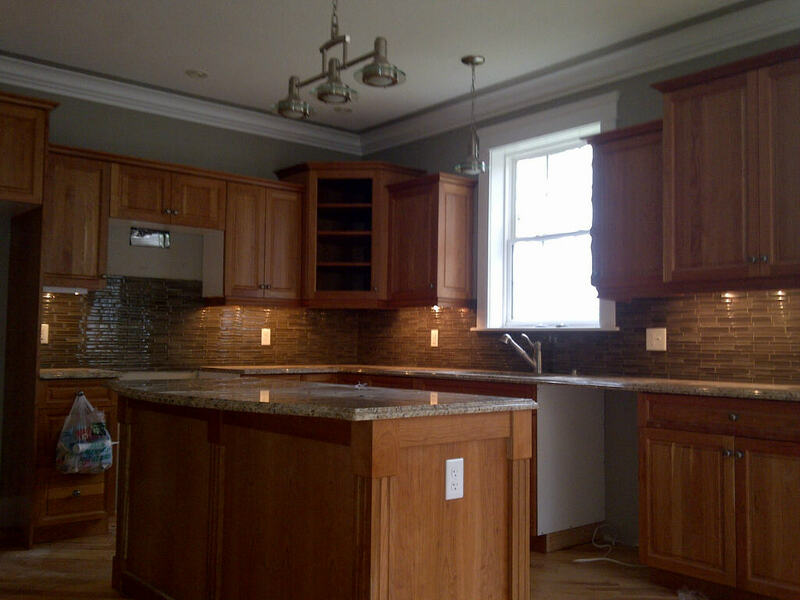 True workmanship is hard to find these days, obviously you were taught great values and craftsmanship from your family and generations from your past. Thanks Again." "Thanks so much for the beautiful job you've done!! I was very impressed with your knowledge, skill and ability to work under pressure;) You've taken my vision and made it happen!! 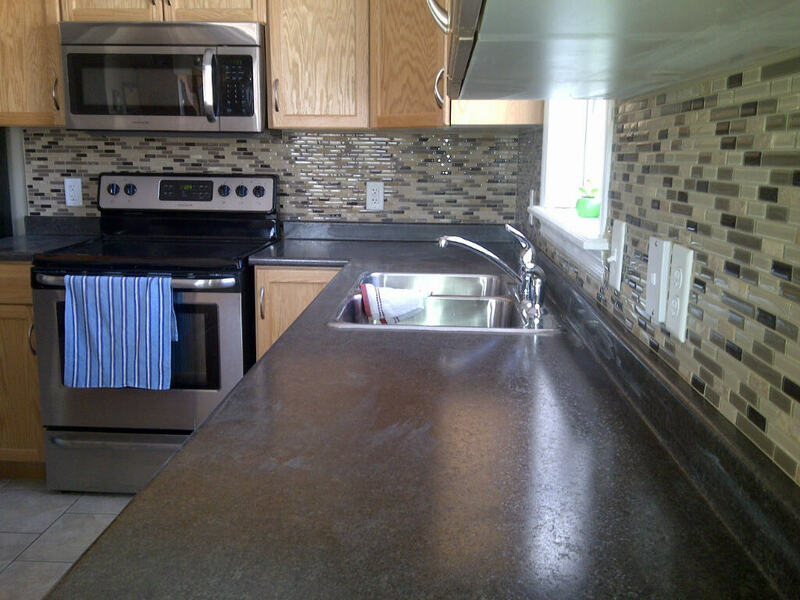 It was an absolute pleasure working with you from start to finish." 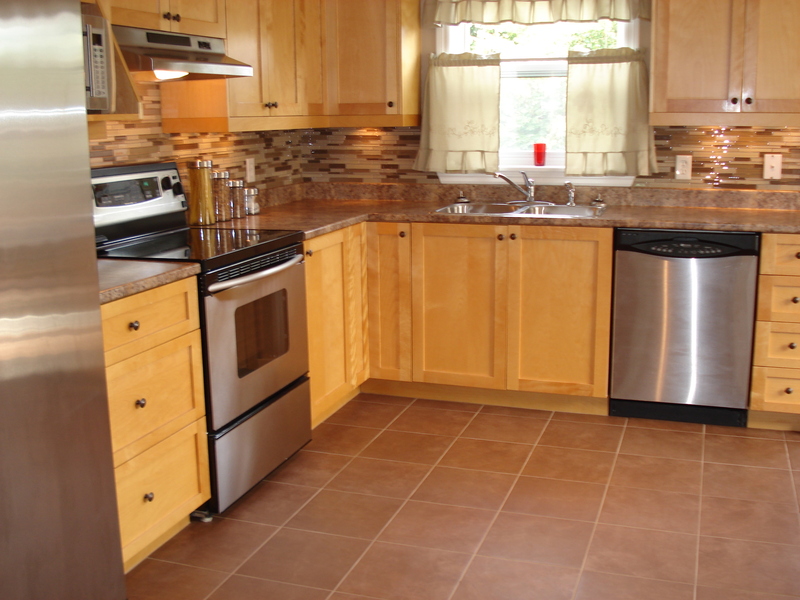 "We love the kitchen even more today than yesterday. Thank you for doing a wonderful job! We will be calling you again and referring you to our friends!" 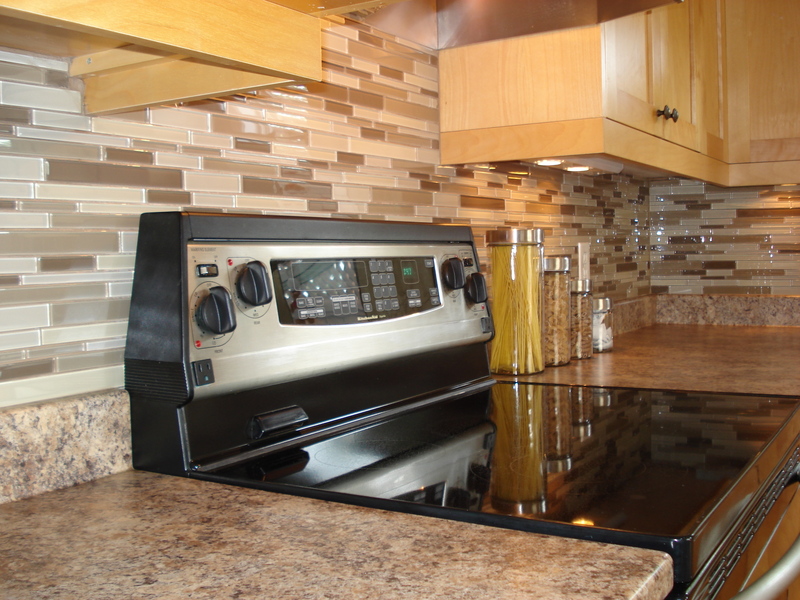 "Joey did a fantastic job installing our backsplash...we love it." 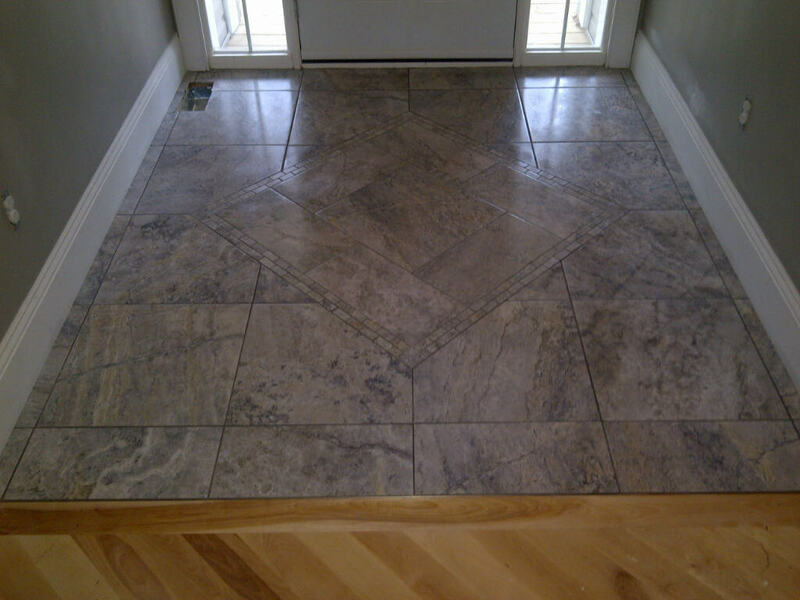 "Halifax Tile has done the tile work in all of our homes. 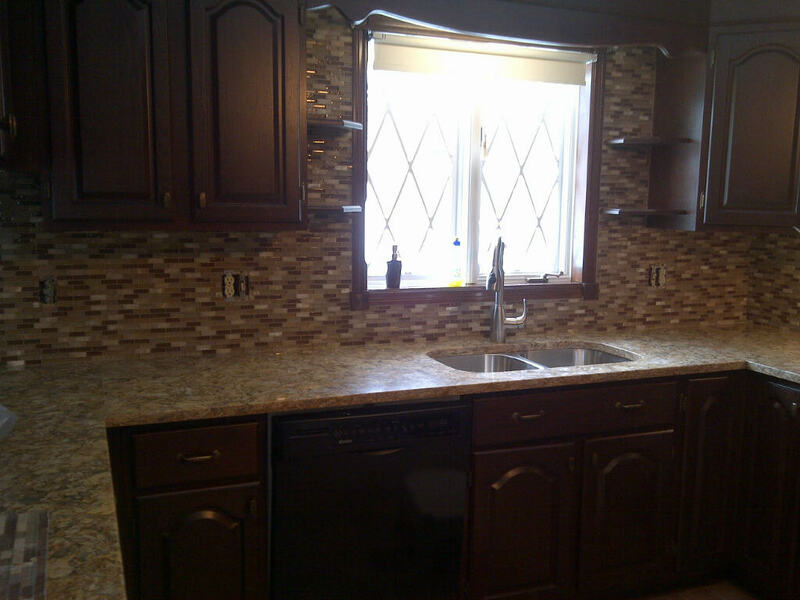 Joey is always knowledgeable and reliable and the craftmanship is second to none! 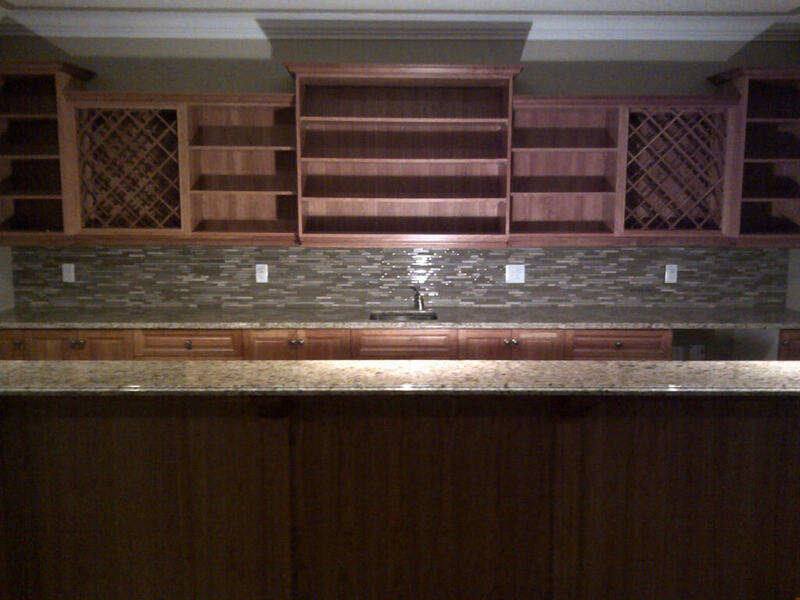 We would never trust the details in our custom homes to anyone else. We feel his work helps set our homes apart from the rest. A true professional!! "You did a great job! Thanks so much! 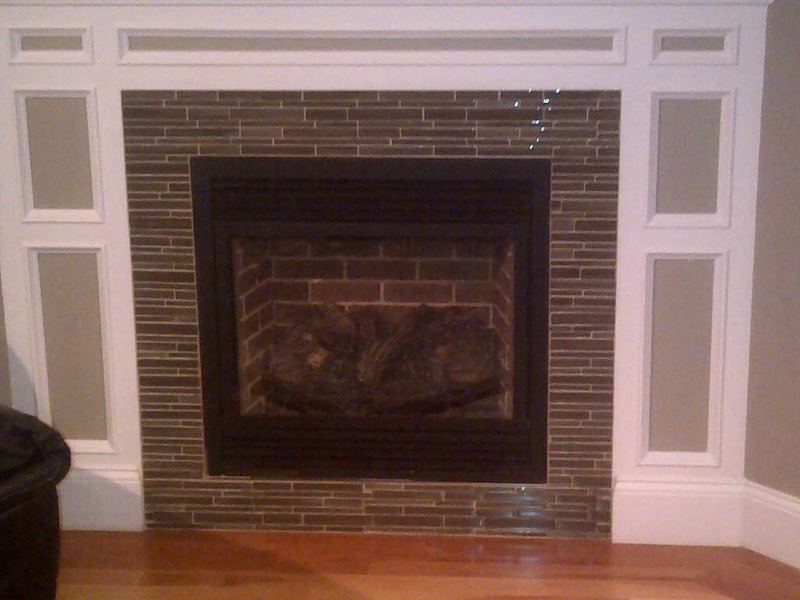 My husband was so impressed with the way that you worked and my daughter is thrilled!"